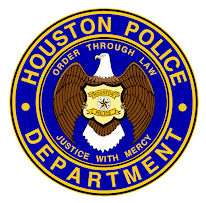 Houston Police Department: HPD Recruiters are out in the community this week! 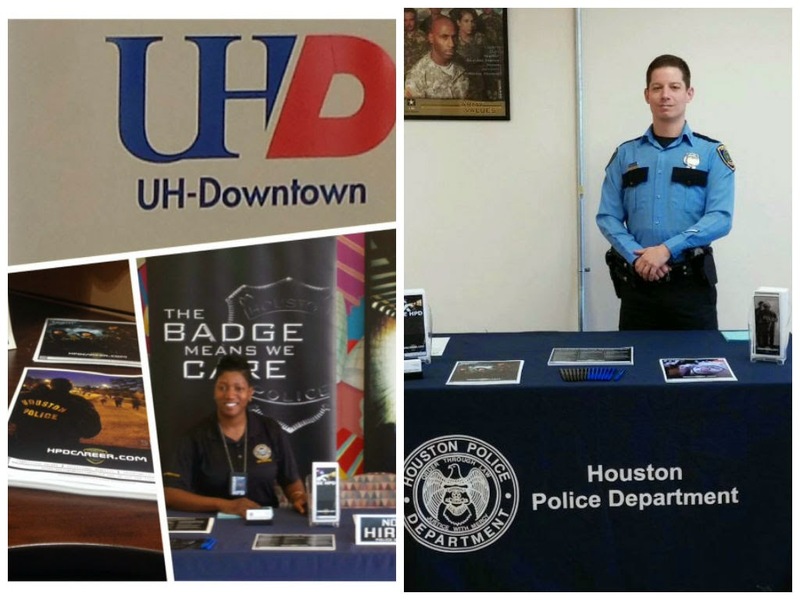 HPD Recruiters are out in the community this week! When you see them, ask how you can start your career with HPD! 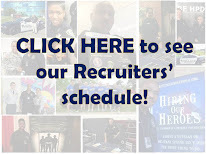 Go to www.hpdcareer.com or call the Recruiting Division at 713-308-1300 or (800) 252-0473 for more information.